Meet Tip and Tucker! These hamsters are best friends and like to stick together. 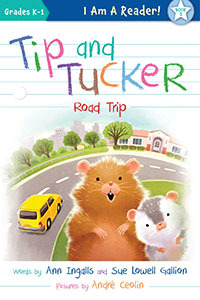 But while little Tip is sometimes nervous about new situations, Tucker likes to explore and see new things. 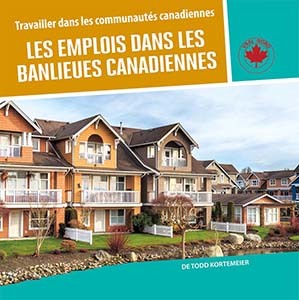 Many factors mold and shape the Canadian identity. From our diverse backgrounds to our cultural beliefs, it's important that every Canadian feels accepted. 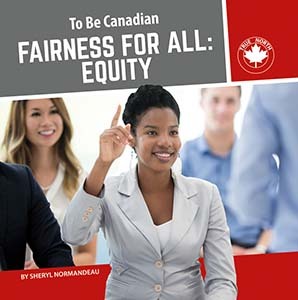 To Be Canadian explores the essence of what it means to be a Canadian, and how everyone can make the country a better place to live. What animal would you be if a few of your teeth grew so long that they stuck out of your mouth even when it was closed? What would you be if your top canine teeth grew almost all the way down to your feet? 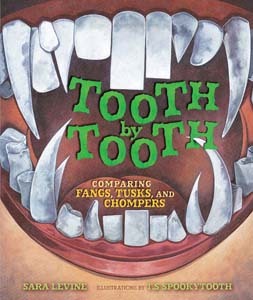 This picture book will keep you guessing as you read about how human teeth are like-and unlike-those of other animals. 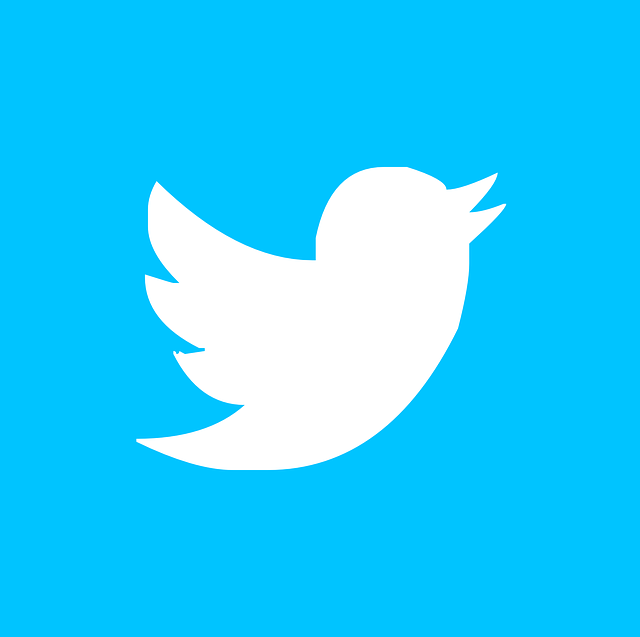 Ladies and Gentlemen, Boys and Girls, it's Race Night Live and that means it's time for the race you've all been waiting for! 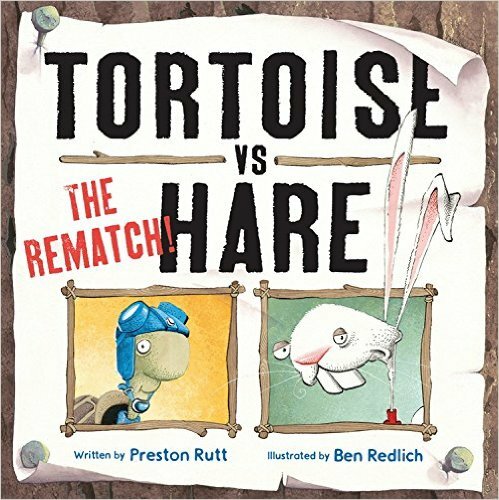 Tortoise vs Hare, The Rematch! Commentator Johnny Fox talks you through the big race. Sure-fire fun for sports fans everywhere, this title is illustrated by the wacky and celebrated artist Ben Redlich of Who Flung Dung and Cheeky Charlie fame. Get ready to be grossed out! 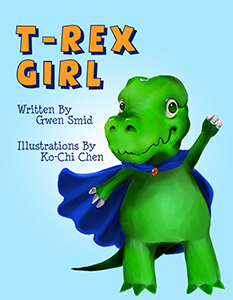 Young readers will need a strong stomach to digest this nauseating series. 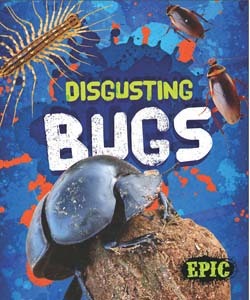 Packed with outrageous facts about revolting animals, bugs, and more, these books are sure to delight and disgust even the most reluctant readers. 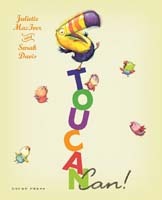 A mad-cap, wacky picture book frolic with Toucan as he demonstrates all the things he can do! A tongue-twisting, high-energy, ludicrous rhyme full of hilarity and off-the-wall characters. Climb in, buckle up, and hold on tight! Whether towing or off-roading, these powerful trucks will take you where you need to go. 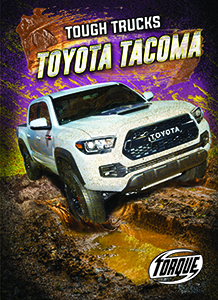 This series for reluctant readers explores how the toughest trucks on the road are used for work and play. 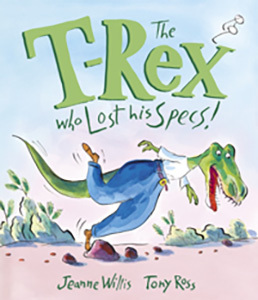 T-Rex Who Lost His Specs!